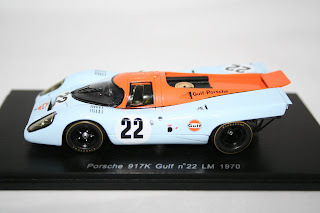 For prices and details on these models plus 100's more please visit our store below. 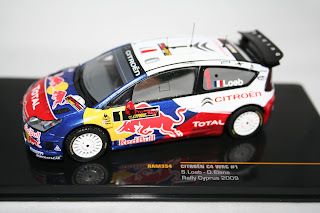 New in stock this week are the following 1:43 scale IXO Rally Car Models. 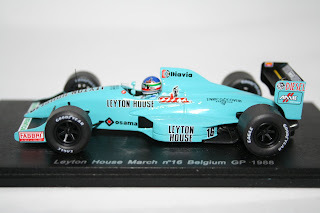 New in stock this week are the following 1:43 scale Formula One Car Models. 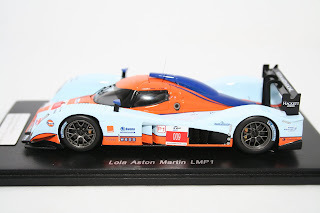 1:43 Spark Lola Aston Martin LMP1 Le Mans Car. Due this week are the Minichamps Rubens Barrichello Brawn GP 2009 F1 Showcar plus more 1:12 Minichamps Valentino Rossi Moto GP Bikes, the 2009 Minichamps Renault F1 Showcars and a Minichamps collection of Limited Edition Le Mans Cars.